The unique area of Norton Folgate, the little former liberty joining the city with Shoreditch along the Bishopsgate road is to be redeveloped. The proposals include a mixture of plans for the site which sits at the edge of the Elder Street conservation area, a unique little warren of streets just a stones throw but also a million miles away from the bustle of the city. They include a wholescale redevelopment of the area which includes the preservation of some old character buildings and the destruction of others, not least the 1886 warehouse which fronts Blossom Street. The building and the street in question giving a rare glimpse into a past when this area was full of warehouses and turn of the century East End grit. The same plans however do propose to keep and redevelop a neighbouring 1927 warehouse just across the way on Fleur de Lis Street. As developments go it represents an opportunity to positively transform an area unique in the city but that won’t be done by the wanton devastation of period buildings. The developers British Land have, unfortunately, got form in this regard. They wiped out a whole section of Elder Street back in the 1970’s despite protestations from the locals. Only stopping when the likes of historian Dan Cruickshank and noted conservationist John Betjeman occupied some of the remaining buildings. To look at the street now, Londoners have a lot to be grateful to them for, the remainder of Elder Street is a glorious example of early Georgian and Huguenot architecture in the city. Now the plans threaten to remove another distinctive piece of history, albeit one representing another period within the dynamic and ever changing past of the East End. The plans drawn up by British Land propose to keep the facade of the warehouse but completely gut the interior. It is a complete hotchpotch of an idea when the building itself, if converted well would make a gloriously modern and character rich workspace. Such opportunities should not be lost especially when that is exactly what has been planned for the warehouse built in 1927 just across the street. The other key part of the development proposes to transform the Norton Folgate side of the site which would see the removal of buildings erected in the 1930’s and the conservation of a row of four terraces whilst removing a couple of others. The area fronts the 1886 warehouse up for demolition and a map of the area which shows the amount of buildings to the be wiped out really is frightening especially as this development presents a real and valuable opportunity to reinstate the period features of the corner between Norton Folgate and Folgate Street. Finally the proposals will also see the ironic redevelopment of the section of Elder Street knocked down and rebuilt by British Land in the 70’s along with the whole northern block enclosed by Fleur de Lis and Blossom Street. This section doesn’t propose that any period buildings are destroyed but it does give an opportunity to regain some of the character of the area. The fear here is that the buildings added to this spot will be all about height and not have much concern for the character of the area. The development of the Norton Folgate/Blossom Street part of the city could be of real benefit but the proposals as they stand at the moment seem to pay little heed to character. It’s important because the Elder Street conservation area of the city really is unique and with the city encroaching ever more into Shoreditch and elsewhere in the north of the city, these little oasis’s must be protected. 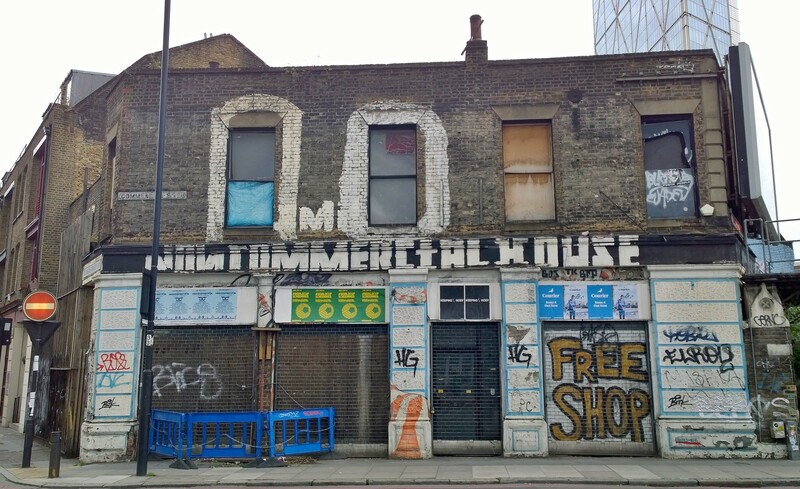 Norton Folgate Gallery – On the course of the busy A10 leading from the city to Shoreditch Norton Folgate is the remnant of an ancient liberty which is remembered in this short section of road. 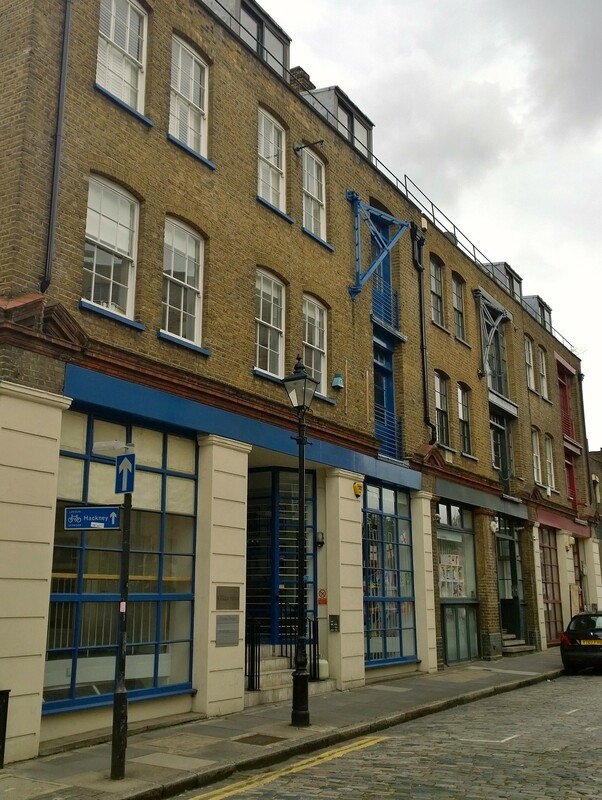 Folgate Street Gallery – Lined with early Georgian terraces, Folgate Street is an unexpected treat leading from Norton Folgate towards Commercial Road. Blossom Street Gallery – The north side of the street is lined in part with a warehouse built in 1886 which gives a rare glimpse back into the East Ends past amongst the metal and glass of the buildings springing up around it. 1. The retention of 16-19 and possibly 15 Norton Folgate is to be encouraged but the redevelopment of the corner space with Folgate Street presents a unique opportunity to reinstate the character of the area. As a result any development should be in keeping with the style of buildings on Folgate Street and (most importantly) of the same height. 2. 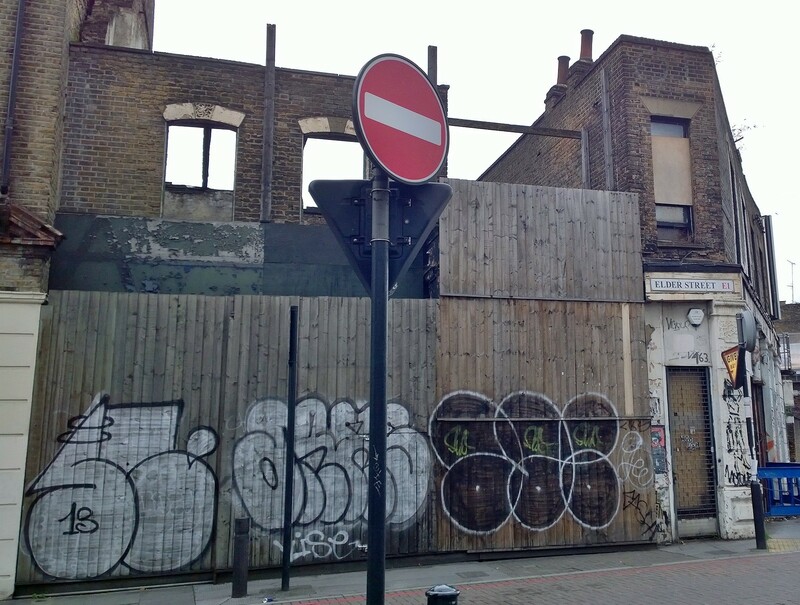 The proposed destruction of the 1886 warehouse on Blossom Street is nothing short of wanton vandalism. 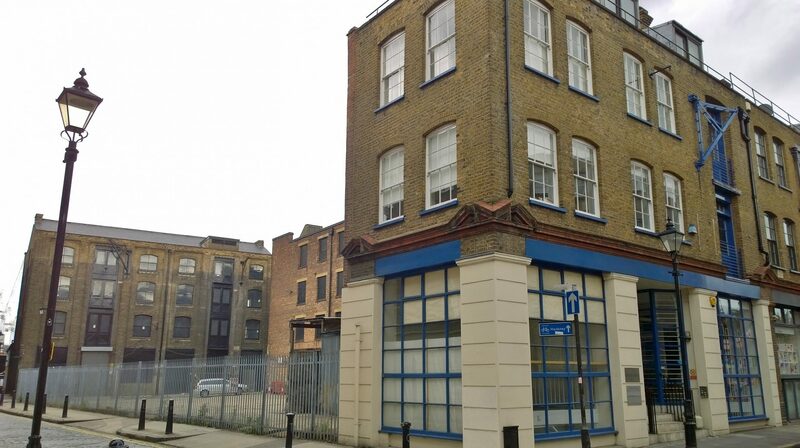 The retention of a facade is a very poor solution and the warehouse should be developed into what could be a very attractive and character rich workspace. 3. Any development on Elder Street should seek to retain the Georgian character of the buildings already there and the Fleur de Lis street developments should also pay homage to this. Heart breaking destruction of our city!!! Great work that you are doing. I will spread the word too. Read the Spitalfields Life post about what happened in 1977. Will be watching this development with interest!